The Preparation of Journal Entries is an age old practice carried out from time immemorial to record entries of transactions conducted in a business concern, mostly to indicate the income and expenditure of the concern. There will be several pages of the journal earmarked for specific tasks of the business and when one category, say, cash account is debited, the other category namely the machinery account, if it is a machinery sales unit is credited. So to mention in accounting parlance, debit whatever aspects which comes in and credit the account of those aspects which goes out. Here the income is in the form of sales of the machinery, so the sales are being done in the form of cash and it entails the arrival of cash and the machinery is given away, so that account is credited. Always journal entries are entered double or they are called double entry journals. The journal is the preliminary book of records for a concern which indicates the total values of all incomes and transactions carried out with each account having a separate journal or book or may be a page in a book, if it is a small account or an account in a small concern. Either an account is credited or debited while the corresponding account is debited or credited respectively. Certain types of accounts are only credited and some others which are only debited in a standard format as they have entries only in those aspects. For example, the assets account and expenses account are always debited as they represent some form of depreciation or expenditure while the business entrepreneurs' equity account and revenue accounts are always credited as they indicate some form of income. Journal is a perfect way of maintaining the business of a concern and to point out in a single view all the transactions which have been conducted or carried out in a business concern with emphasis on record keeping or maintenance of standard accounting procedures in a concern. For example, whenever an entrepreneur starts a new business, whatever capital is invested in the business forms the first entry of the journal and it is recorded as a credit or increase in entrepreneur's equity account while it is a standard procedure to debit the cash account from where the cash inflow has occurred. This forms the basis of the investment in business and subsequent transactions like sale of products in the business is recorded in the double entry system as a debit in the Cash Account and as a credit to the Sales Account, as goods go out and cash comes in, so according to the principle of accounting, debit the aspect which comes into the business and credit those aspects which go out of the business. 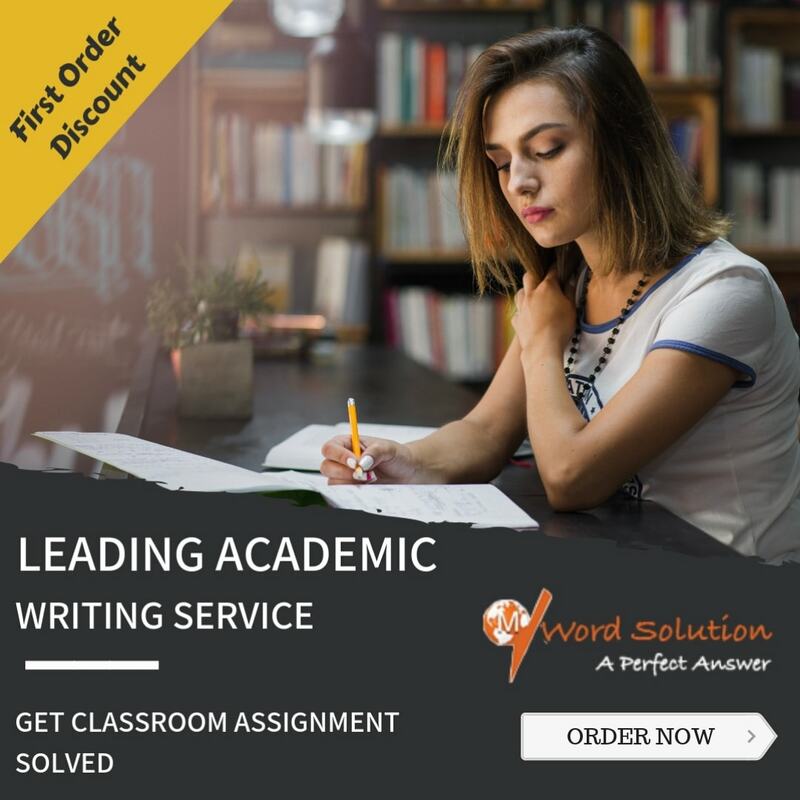 The fervent support required by the students in Preparation of Journal Entries is in the concepts of which facet should be debited and which feature should be credited. The students should memorize certain concepts and learn through practice the others while encountering assignments and problems based on Preparation of Journal Entries. The students should reminisce that the journal always has double entry systems and therefore, requires both debit and credit accounting transactions to be entered without losing the values and creating a balance between all the accounts, such that there will be no discrepancies in any of the accounts and when the total of all accounts are considered the debit entries should be equal in denomination with the credit entries. This tallying is the most difficult part of any journal and if any transaction has not been entered, it will lead to inappropriate balances. Therefore, it is imperative that students are made aware of these aspects before embarking on the task of Preparation of Journal Entries. With expert advice and guidance, it is possible to accomplish the task of Preparation of Journal Entries. However, instructions and information should be obtained from authentic sources, who are experts in accounting systems, especially Preparation of Journal Entries and provide the students with capacious information on the topic and mentor them into becoming well-versed in Preparation of Journal Entries such that they are aware of which transactions have to be debited and which ones are to be credited, even without consultation with any reference material. 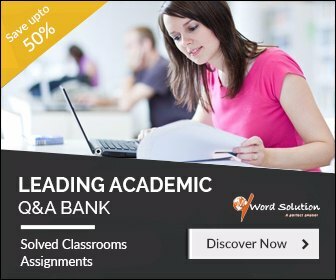 For attaining such a level, students should be provided with not only favor of completing their assignments and homework, but should also be educated on the essence of Preparation of Journal Entries to make them aware that learning how to make journal entries will provide them a highly successful career in accounting. The students should also be aware of the difficulties faced by them on an individual basis and seek help in those areas, rather than go for a general advice on accounting. This specific concentration provided to students will help to develop their mentality towards dealing with problems and enable them to enjoy working out accounts. Having a strong foundation in accounts is critical in managing a business concern in future or even to develop one's career in accounting systems. For the purpose of excelling in accounting, basics of Preparation of Journal Entries will help develop a foundation which is strong enough to establish the students as accounts experts. 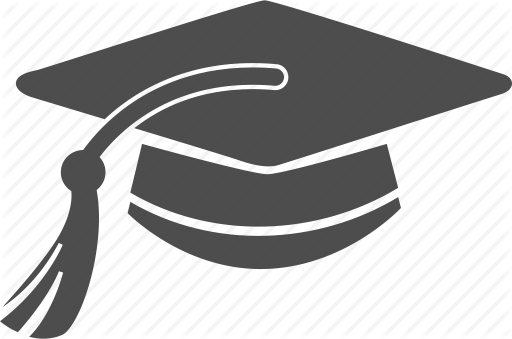 For students, guidance is reachable at any time in the form of online help from experts who are recruited by the website after scrutiny and exhaustive investigation on the worth of the tutors through various interview procedures. The value of the tutors is thus established by us so that the students feel confident to enroll with us and their assignment and homework aspects are being taken care of. The principles of accounting are taught to students through intensive instructions from tutors so that the students gain credence and develop self-reliance and achieve better results in Preparation of Journal Entries. The website equips the students to face situations where problems based on Preparation of Journal Entries are well tackled and they manage to balance the entries provided even in their school exams. The indispensability of enrolling in our accounts package which also includes Preparation of Journal Entries will establish better accounting proceeds in the students and prepare them for an enhanced exposure. Overall, our website justifies its stance in creating a liaison between accounting experts and prospective students who intend to excel in their accounting career.